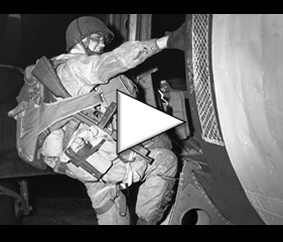 You will find on this page all the news from the historic areas of Normandy, from the landing beaches to the drop zones of Operation Overlord, through the battlefields of the 1944 battles in the Calvados, Manche and Orne counties. March 12, 2019: will the Franco-American ceremony take place in Colleville-sur-Mer on June 6, 2019? Only a few weeks from June 6, 2019, the date, time and location of the Franco-American binational ceremony on the occasion of the 75th anniversary of the Normandy landings are still to be kown. Herido el 6 de junio de 1944 en Sword Beach, Jean Masson perteneció al 1er batallón de comandos marines, el famoso “Comando Kieffer”. Murió el 23 de febrero de 2019 a la edad de 95 años. A project to improve the accessibility conditions of the historical site of the Longues-sur-Mer battery was voted on February 7th 2019 by the community of communes of Bayeux Intercom. From 2 to 8 June 2019, at the initiative of “Daks over Normandy” more than thirty DC-3 / C-47 will meet on the occasion of the 75th anniversary of the landing and the Battle of Normandy, carrying out parachute drops as well as overflights of the Normandy historical space. From August 8th to 15th, 2019, the towns of Courseulles-sur-mer, Luc-sur-mer, Douvres-la-Délivrande, Carpiquet, Authie, Beny-sur-mer, in Calvados host the fourteenth edition of the “Acadian Week” Bringing Normandy and Canada together for a colorful festival. 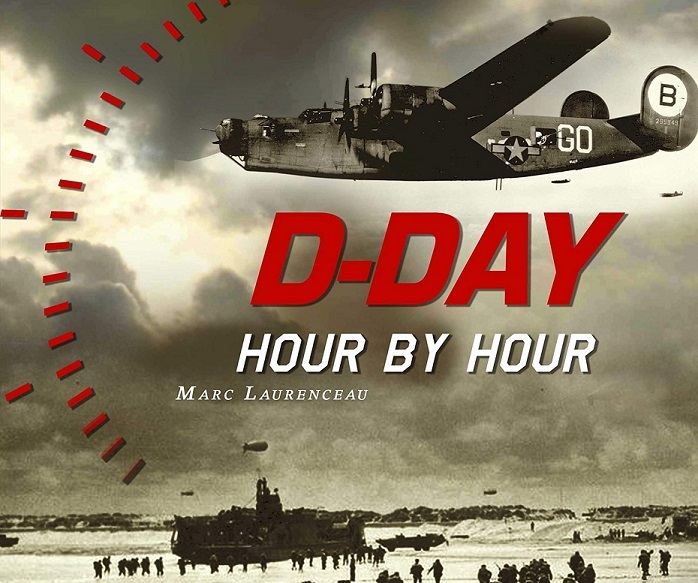 The third edition of the “D-Day Race” will take place from 18 to 19 May 2019 in Courseulles-sur-Mer. This sports activity, held at the historic sites of Juno Beach, is an obstacle course inspired by Operation Overlord. From June 6 to 9, 2019, on the occasion of the 75th anniversary of the Normandy landings, the “L-Birds back to Normandy” association organizes an unprecedented gathering of World War 2 aircraft called L-Birds. On the occasion of archaeological excavations carried out on the forecourt of the cathedral of Rouen, Normandy, two German shelters, built during the Second World War, were discovered. They were not known to historical services until then. While the commemoration of the 75th anniversary of the Normandy landings is only five months away and the location of the international ceremony is still unknown, the accommodation services are already sold out.